When looking for a professional cleaning service, there are certain qualities that should be checked. Take this step to end up with high quality, increased savings, peace of mind, and a clean environment. Inexperienced providers have no idea how to clean a house effectively. Check the number of years companies have been in this business to hire experienced professionals. Consistency is a hallmark of real experts. It’s also a great indicator that the company you’re choosing is reliable. You should be able to trust cleaners to perform their tasks. Different certifications indicate a high level of professionalism. Reputable providers do their best to get them. They also join professional associations to ensure that they stay updated with new industry improvements. All credible cleaners can show references from their satisfied customers. Conduct your research to find more reviews and ensure that the chosen company is reputable. It also needs to be well-organized. There are different factors that speak to a good organization. Focus on them to ensure that professional cleaners can keep track of your needs. They should be well-equipped to solve all cleaning issues with ease. Find out whether they use advanced tools and eco-friendly products to do their job. Look for a cleaning company with fair prices on its services. The cheapest service isn’t a good choice because you may sacrifice quality. Make sure that you can trust the professional cleaners you’re hiring. Reputable providers always conduct background checks on their employees to guarantee security. Accidents happen unexpectedly. That’s why cleaning companies must be insured and bonded. Look for the proof of their liability insurance. Many service providers also have extra insurance policies to increase their coverage in case of accidents, missing items, etc. 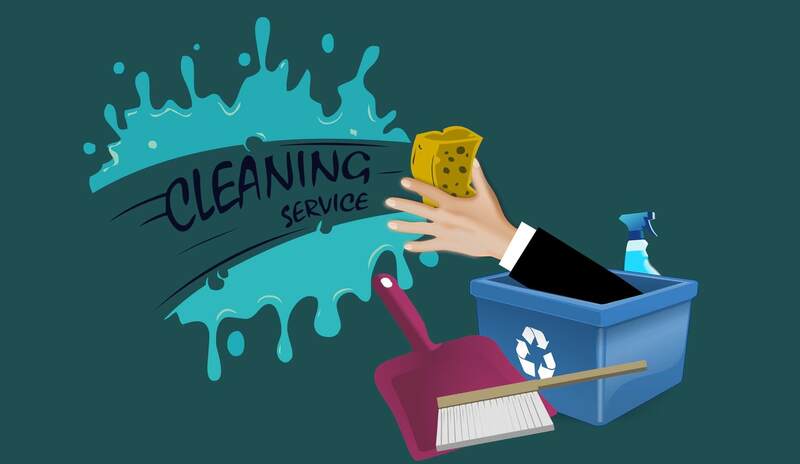 You’re sure to choose the best cleaning company after checking these qualities.